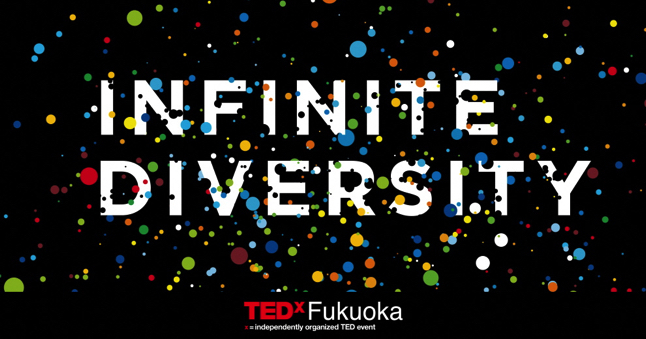 ■ TEDx Fukuoka (Tedex Fukuoka) will hold “TEDx Fukuoka 2018” INFINITE DIVERSITY “at Science Hall of Fukuoka City Science Museum on Saturday, January 27, 2018. 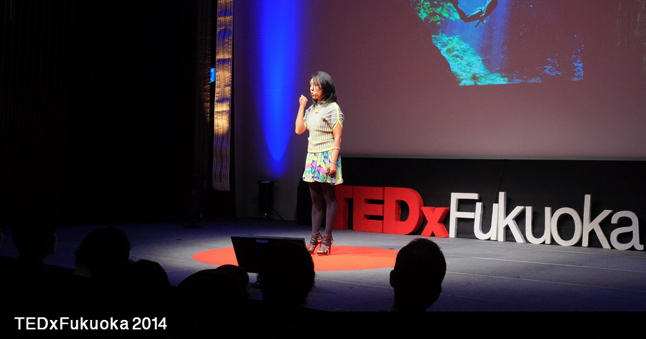 Based on the main theme of “INFINITE DIVERSITY” (infinite diversity), we welcome the powerful speakers and performers who keep on stepping on the road with our own power without being caught by common sense, disseminate, share and spread valuable ideas . Please apply from the dedicated page. * Reception is until January 23, 2018. * The reception will be closed as soon as it becomes capacity. * Participation only for social gatherings is not possible.